We are happy to releasing this a4 poster mock up psd free template for you today. 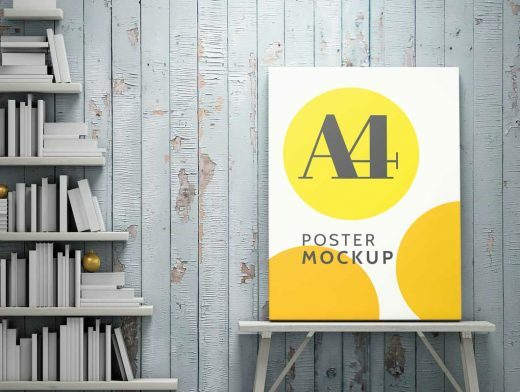 Here in this mock up you get to showcase your poster or a4 flyer template on a large visual display. Smart layer will help you to change your design.